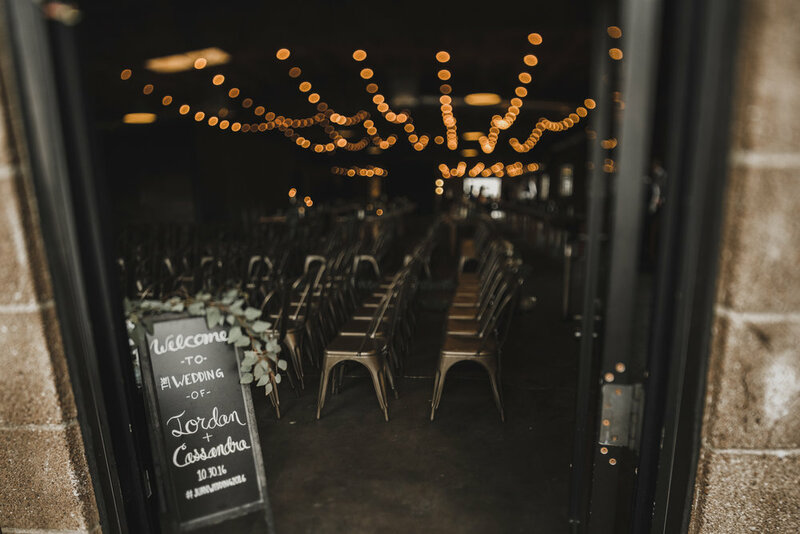 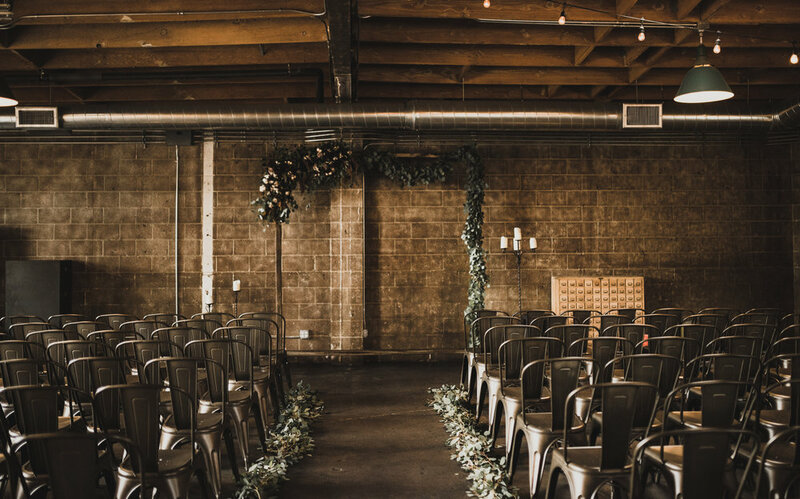 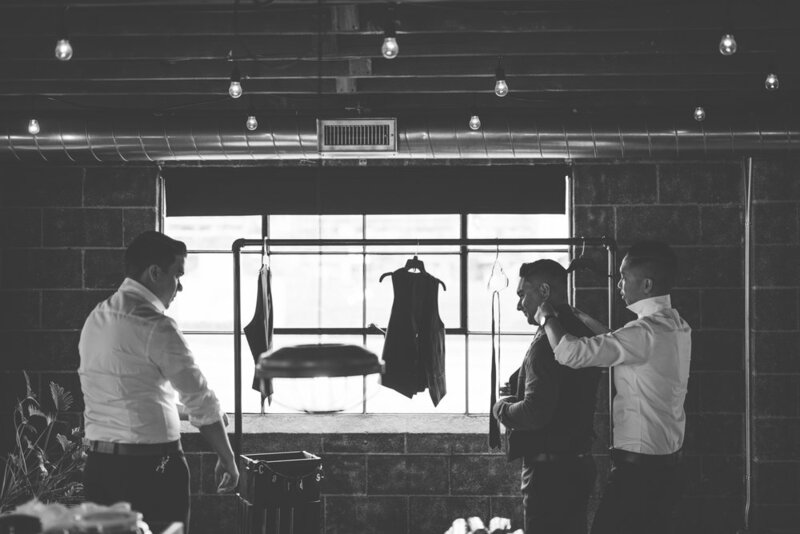 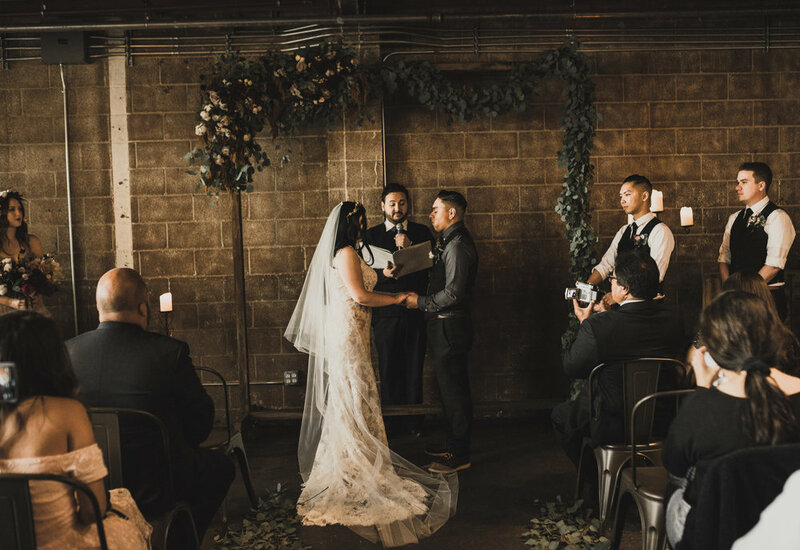 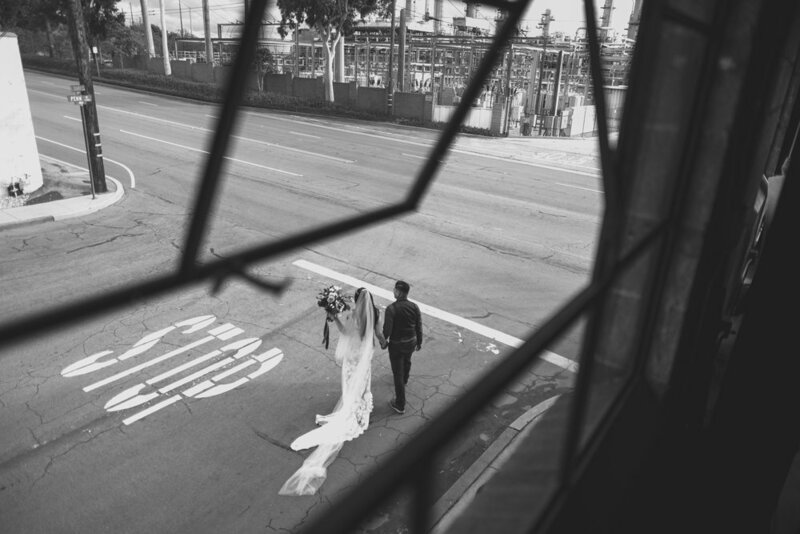 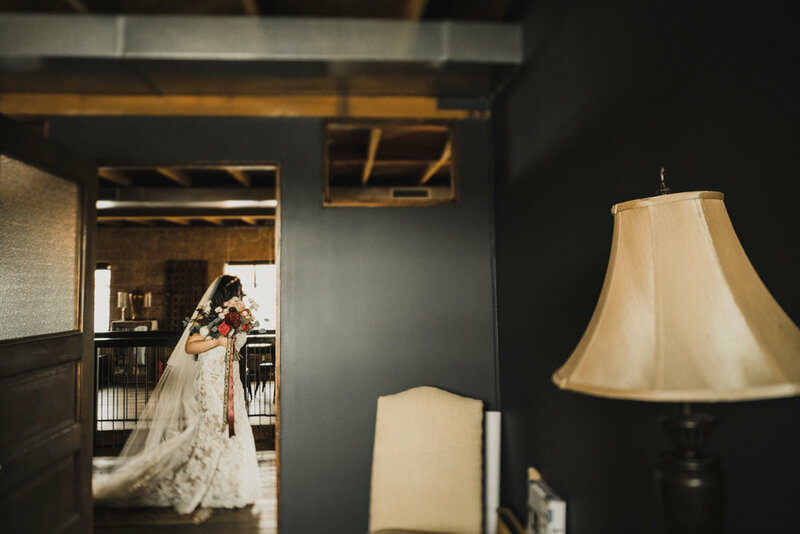 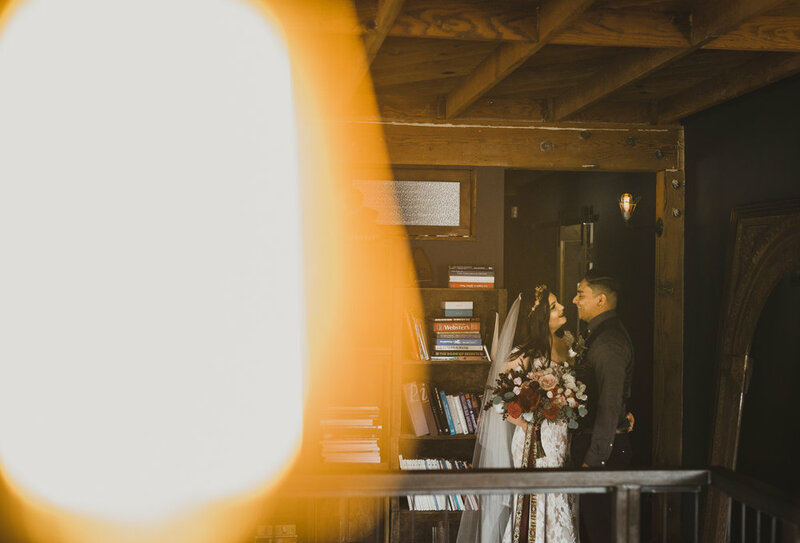 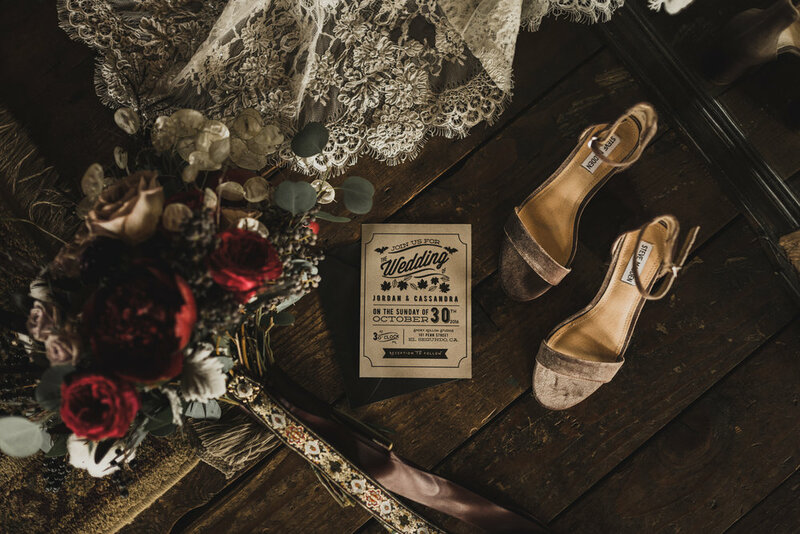 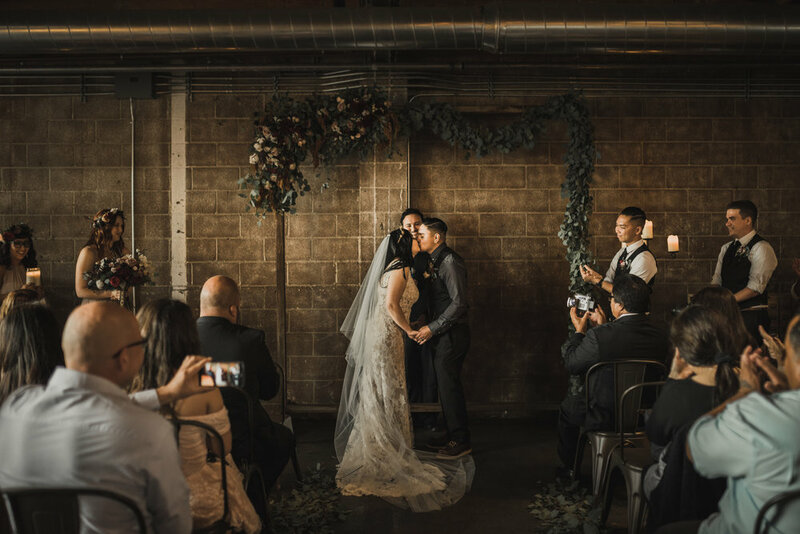 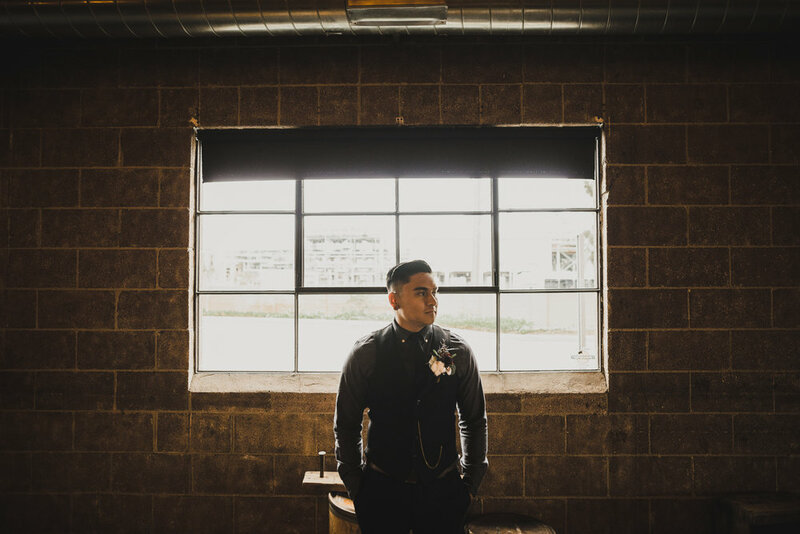 Smoky Hollow Studios is one of our favorite urban warehouse weddings! 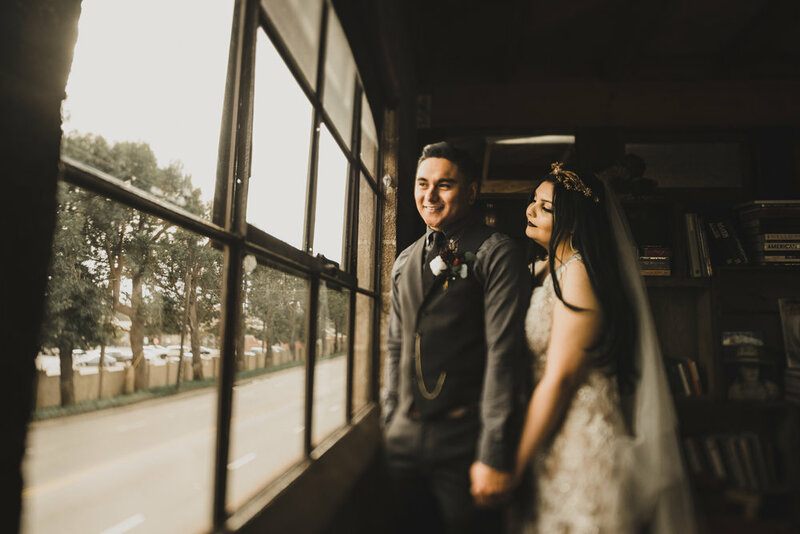 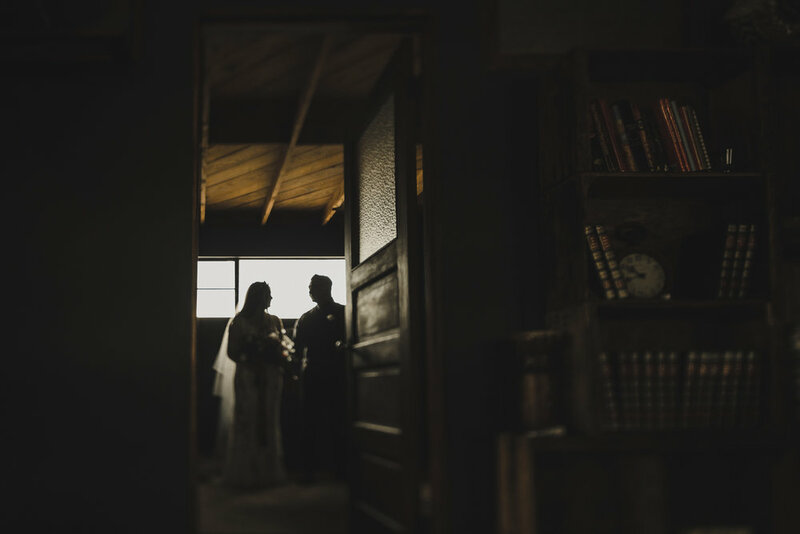 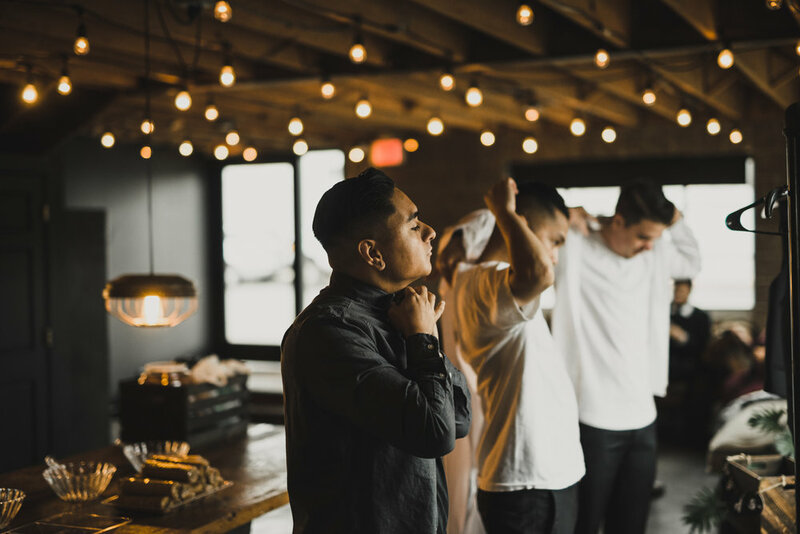 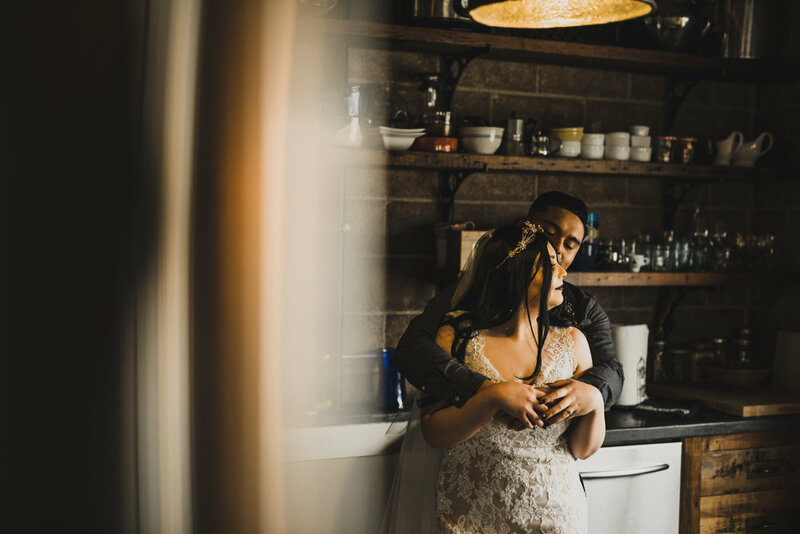 This place has a modern and moody feel, and we love love being the photographers for these rad couples. 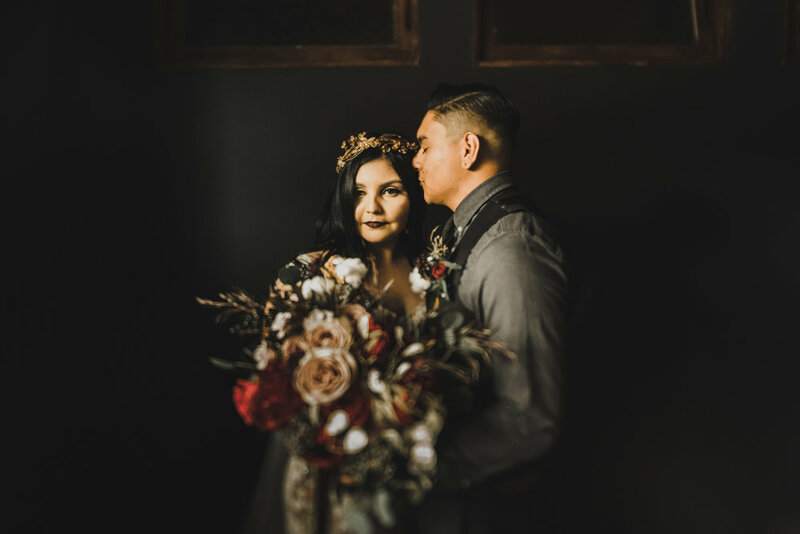 This autumn wedding was a spooky dream come true. 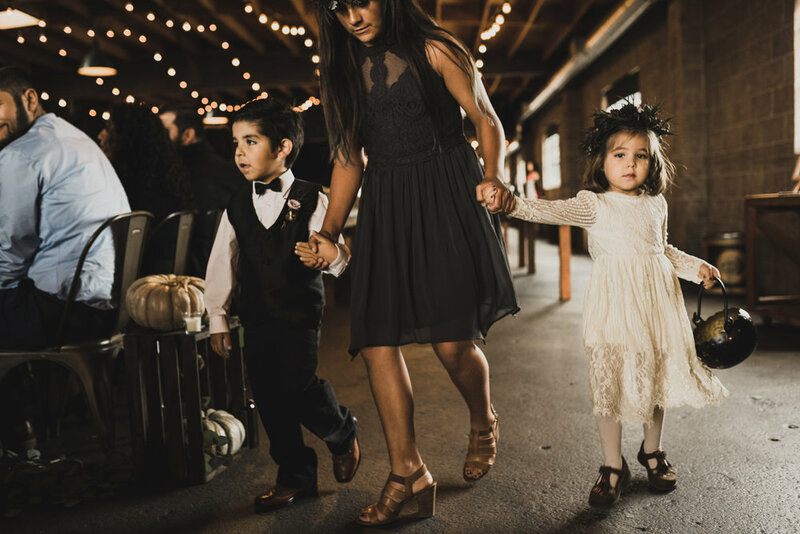 When your first dance is to Dead Man's Bones, you know you're doing something right. 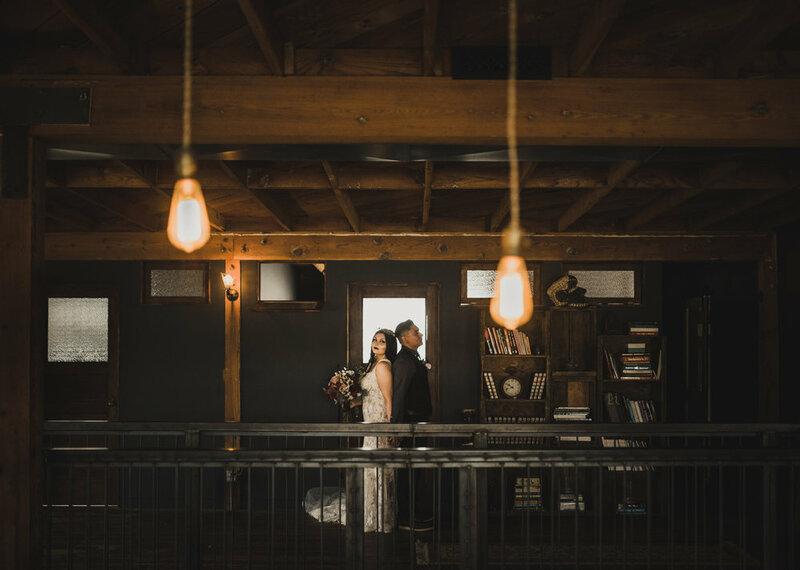 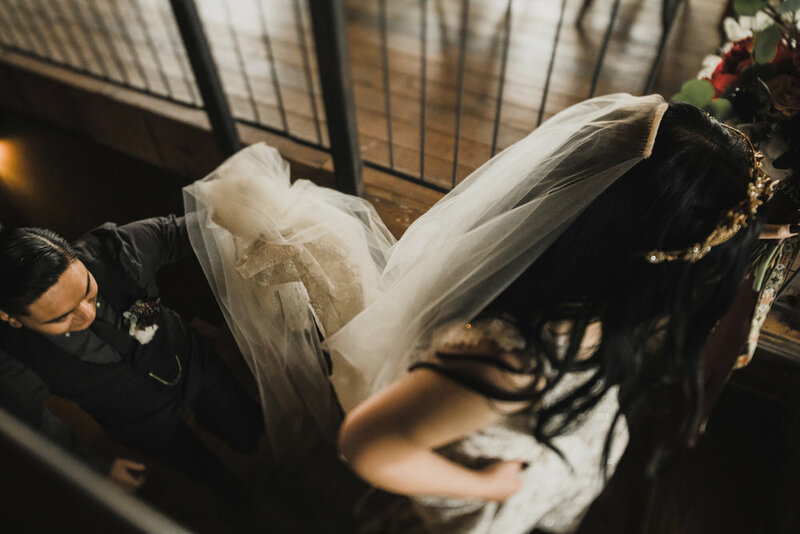 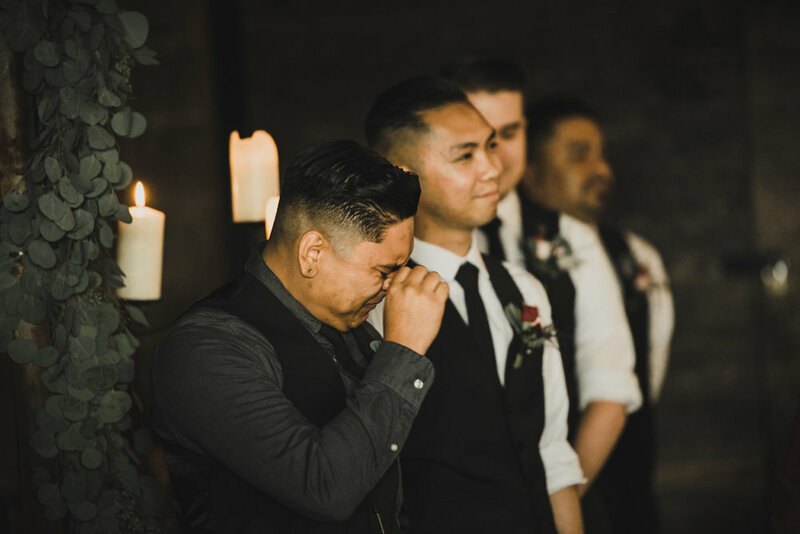 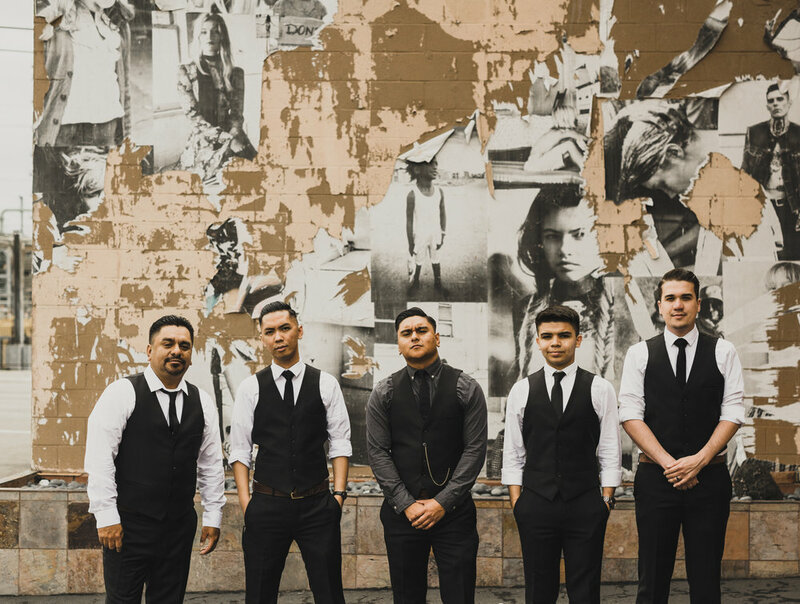 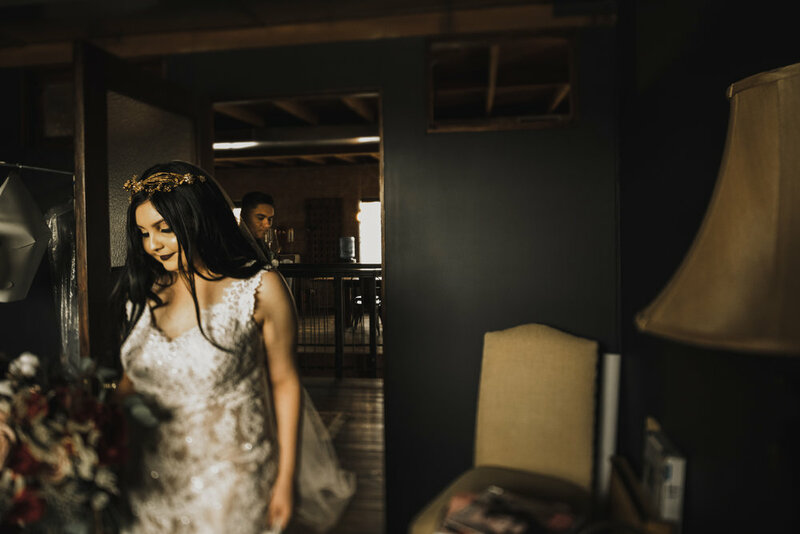 We loved being apart of this moody and dark modern wedding with some touches of halloween feel.